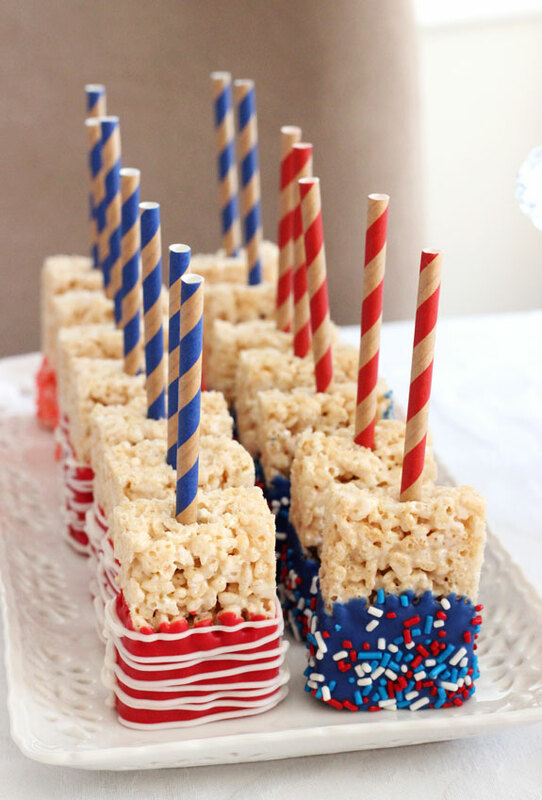 Rice Krispie Treats are delicious. 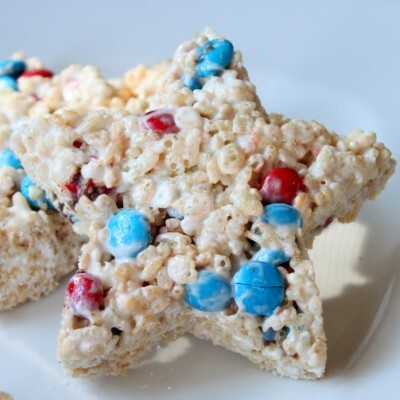 Hands down some of our favorite desserts involve Rice Krispie Cereal. 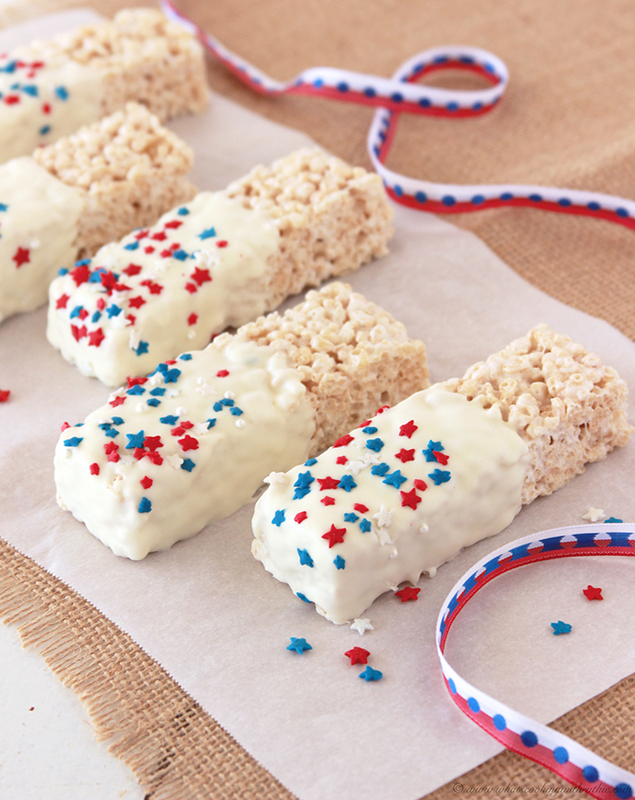 They are easy to make and so versatile and did we mention delicious? 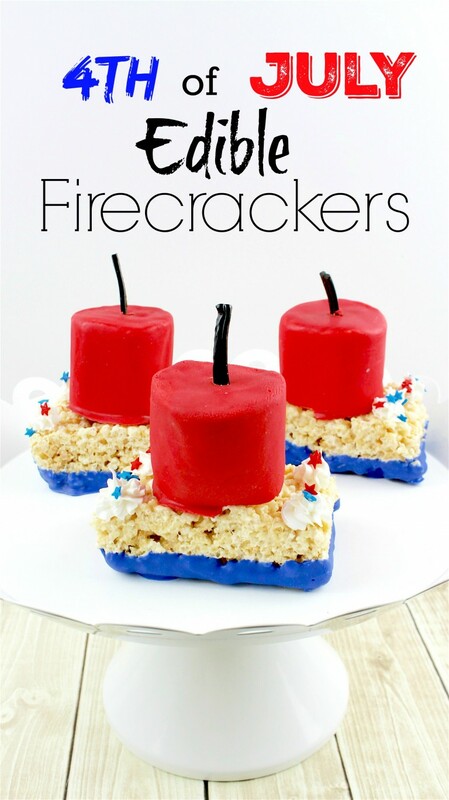 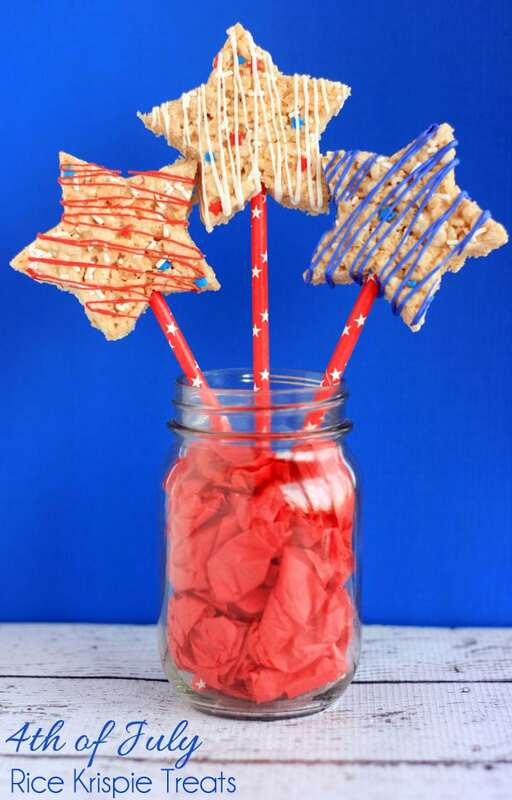 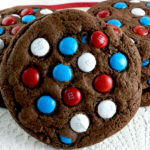 Combine them with 4th of July, and all of the sudden you have fun, bright and creative treats for your 4th of July celebration. 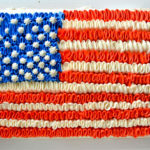 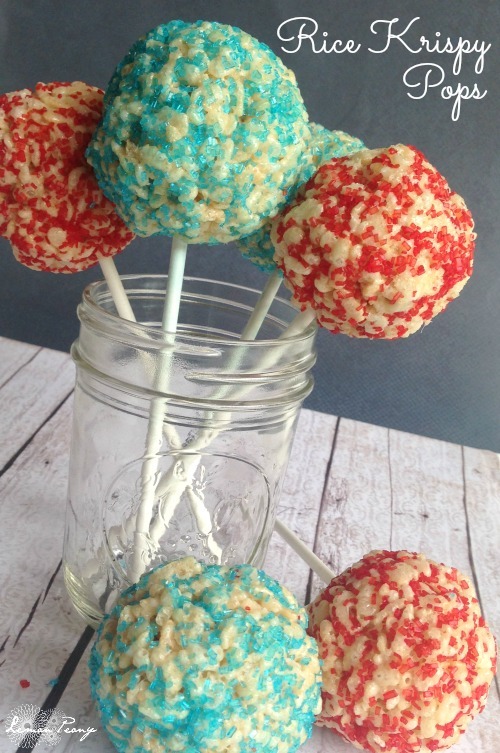 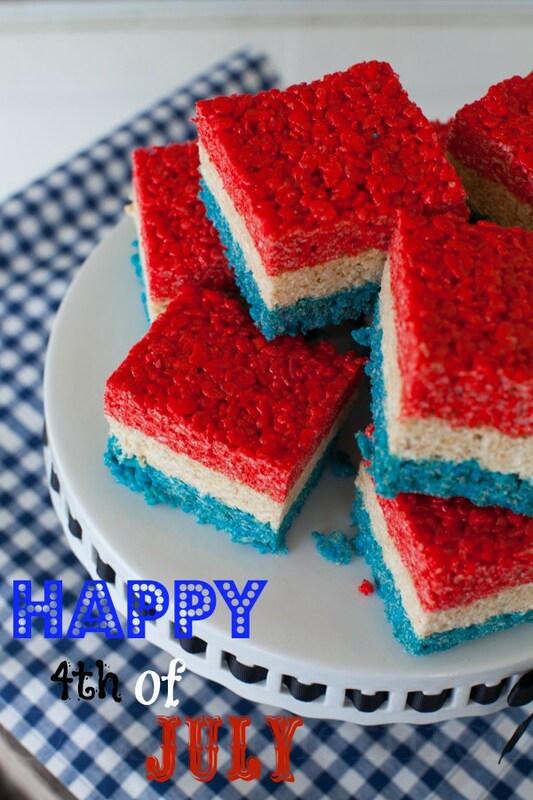 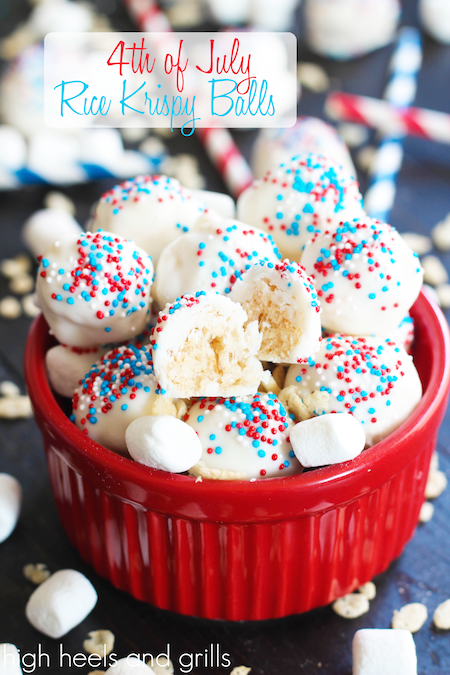 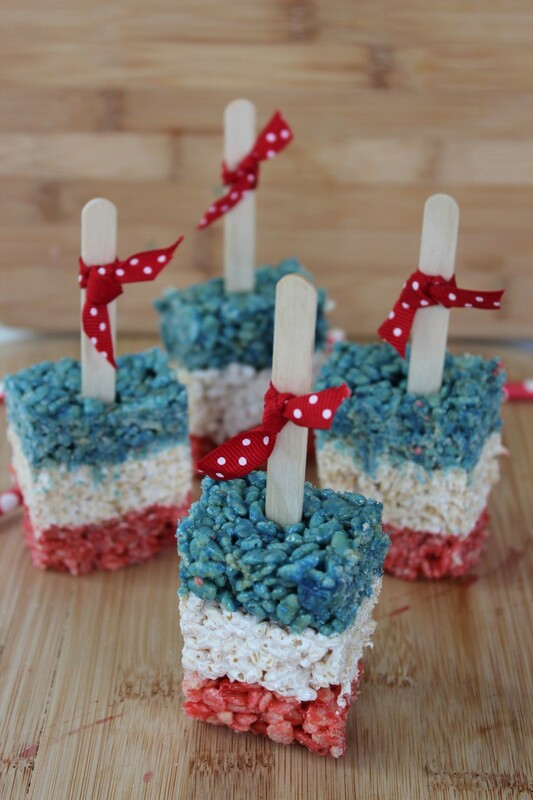 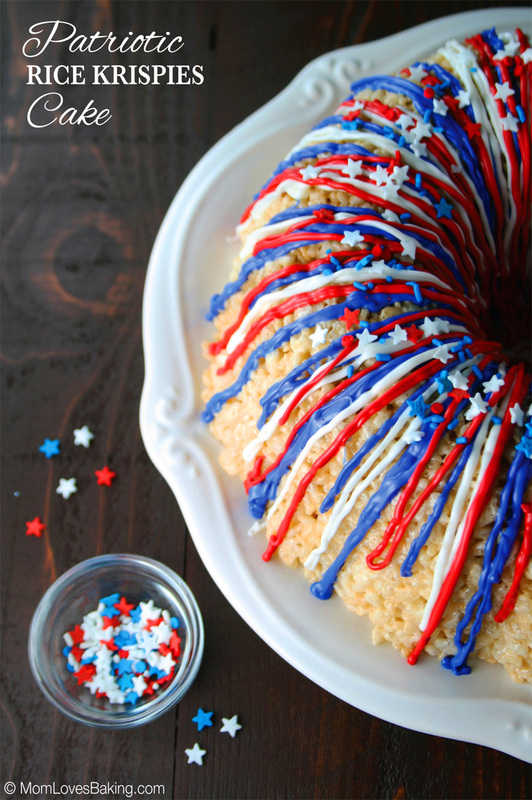 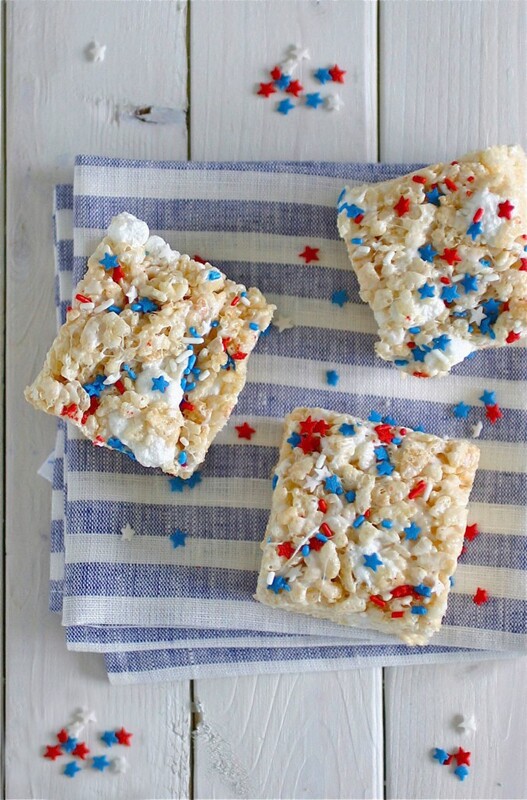 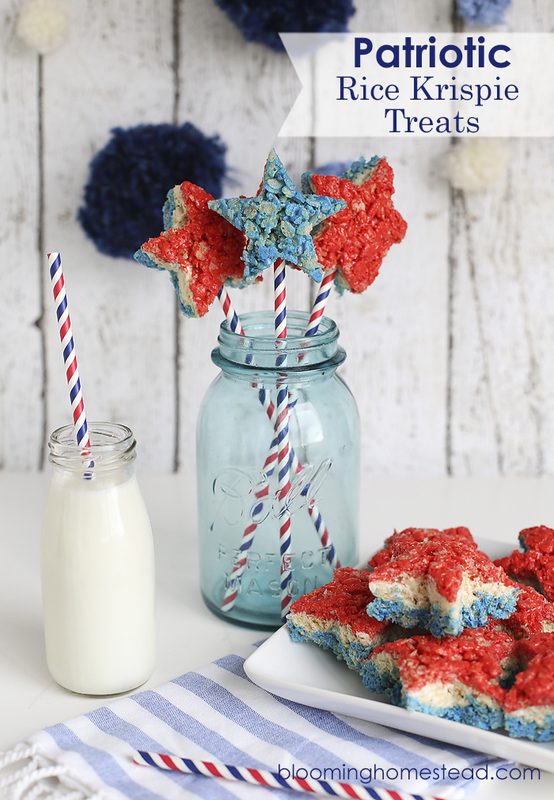 We hope you enjoy 15 of the Best 4th of July Rice Krispie Treats.